To bring the community together for a sign of unity, acceptance and peace. A portion of the money raised will go for a LGBTQ Scholarship fund under Discover Burien. 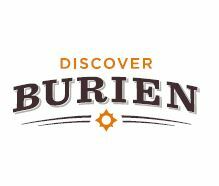 Discover Burien is a non-profit 501 c(3) in the Burien community..